When I was in 9th grade, I loved nothing more than to write stories. My best friend Laura and I amused ourselves during class by making up tall tales; each of us scribbling a few sentences (or adding an illustration) and passing to the other to continue. Daily, we composed vast oeuvres in our spiral notebooks. Our anecdotes took on an international twist when we acquired a new friend, Ursula*, who transferred to our school mid-term from Frankfurt. She was delighted to teach us her language, and we enthusiastically began to compose our yarns in our fledgling German (along with a little help from a German-American dictionary.) 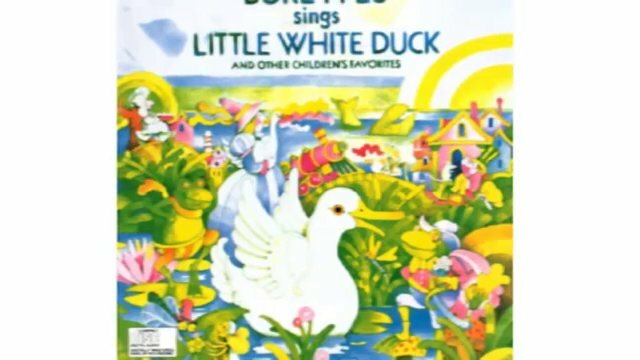 We were perhaps a little more exuberant than structurally correct, but our Duck (die kleine weiße Ente) and Junebug (der Käfer von Corky) novellas flourished in their new language. 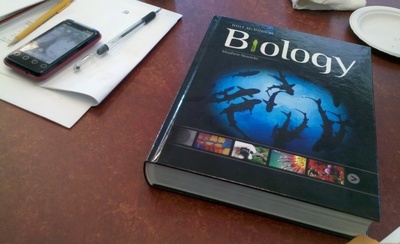 Until one fateful day in Biology class. I should preface this by telling you that we didn’t care much for Biology. It was smelly and difficult and rumors of impending frog dissection were being spread by malicious upperclassmen. The teacher, Mr. Green,* was terse and unsmiling. Completely unable to make a connection with him or the subject, I poured myself into expanding my body of work. Laura’s and my latest essay, Das Hässliche Kleine Mann (the Ugly Little Man) based on our somewhat subjective evaluation of Mr. Green,* was promising to be a masterpiece. At some point, caught up in the story, I forgot to check before I passed, and openly handed my notebook across the aisle to Laura’s desk for her to add the next lines. A shadow fell over us. The notebook was snatched from my hand. Mr. Green* continued that he’d be quite happy to grade our little essay for grammar and vocabulary, right then and there, in lieu of a Biology quiz. 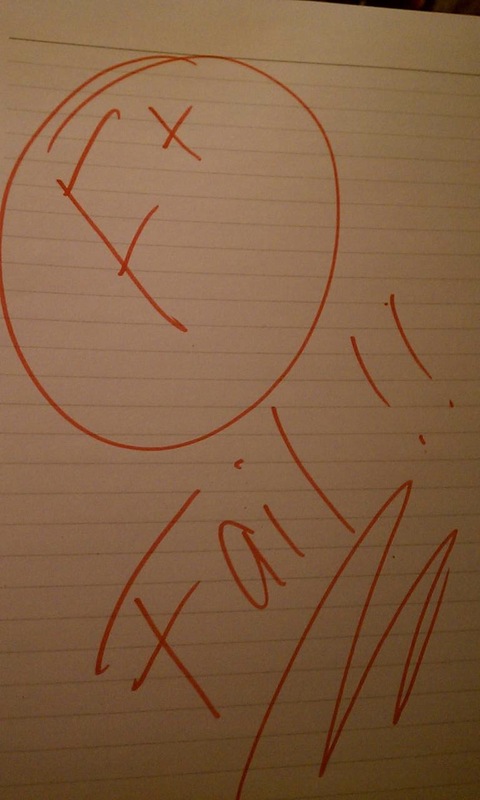 By paying attention in class and actually doing the assignments, I eventually recovered from the debilitating grade. It put quite a damper, however, on my burgeoning career as a novelist. This entry was posted in I'm such a geek., NaBloPoMo, nano poblano, writing and tagged nablopomo, nano poblano, team pepper. Bookmark the permalink.